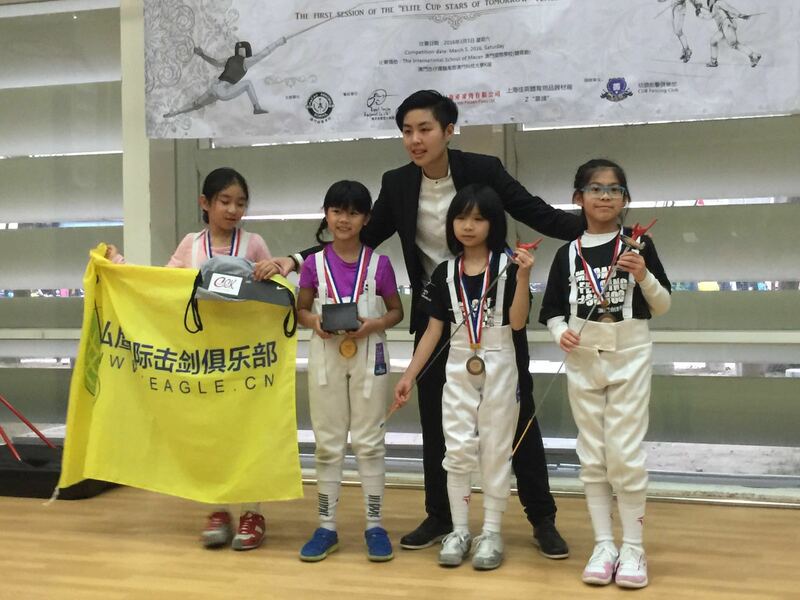 Congratulations to Wing Wing on being the champion of 澳門-精英盃(港澳粵閩)劍擊邀請賽 U10 Girl’s Foil! Well done Wing Wing!! !